Valery Kaufman was preparing for Vogue Fashion's Night Out thoroughly. She was helped by the director of Vogue fashion department Olga Dunina, and a make-up artist Nika Kislyak. "After we discussed with Olga the image of Valery, it became clear that make-up should be natural, light, emphasizing the natural beauty of the model. To prepare the face for makeup, I used Armani Prima products, they not only moisturize the skin and smell very nice, but also instantly fill the skin with a healthy glow. In makeup I wanted to emphasize the relief of the face, strengthen the luxurious shine of the skin, so I chose the tone of Luminous Silk, "says the make-up artist. "Valery's thick, expressive eyebrows I designed with the help of the Eye & Brow Maestro product, then used eyebrow gel to shape and fix the eyebrows, and then easily used a natural light brown shade of Eye & Brow. The main final touch of makeup is the lipstick of the Russian Rose, whose color looks very natural and at the same time refreshes the face. 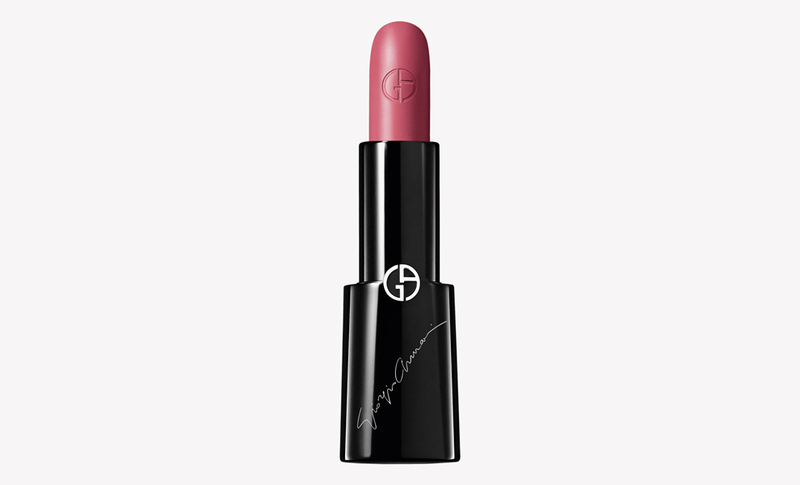 I applied lipstick with the pads of my fingers to create the effect of a blurred outline, when the lips really look like petals, and the lipstick pigment goes deep into the lips, thereby keeping for a long time. Lipstick Russian Rose is ideal for creating fresh natural make-up, lips will look expressive both in the afternoon and in the evening. To complete the image, I would recommend slightly touching the cheekbones with the same lipstick."